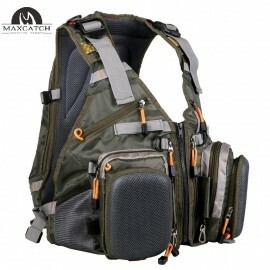 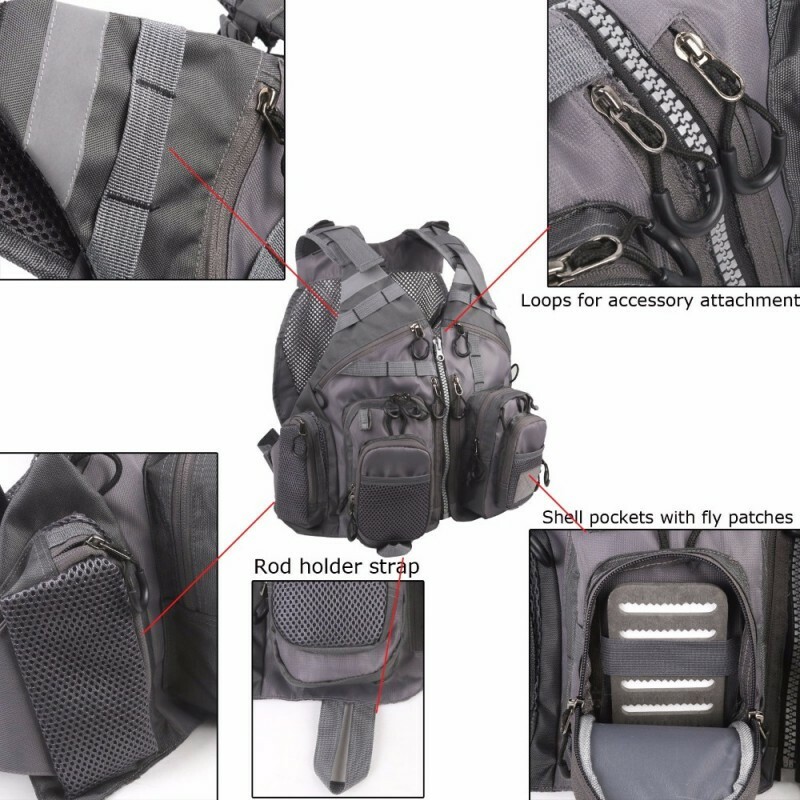 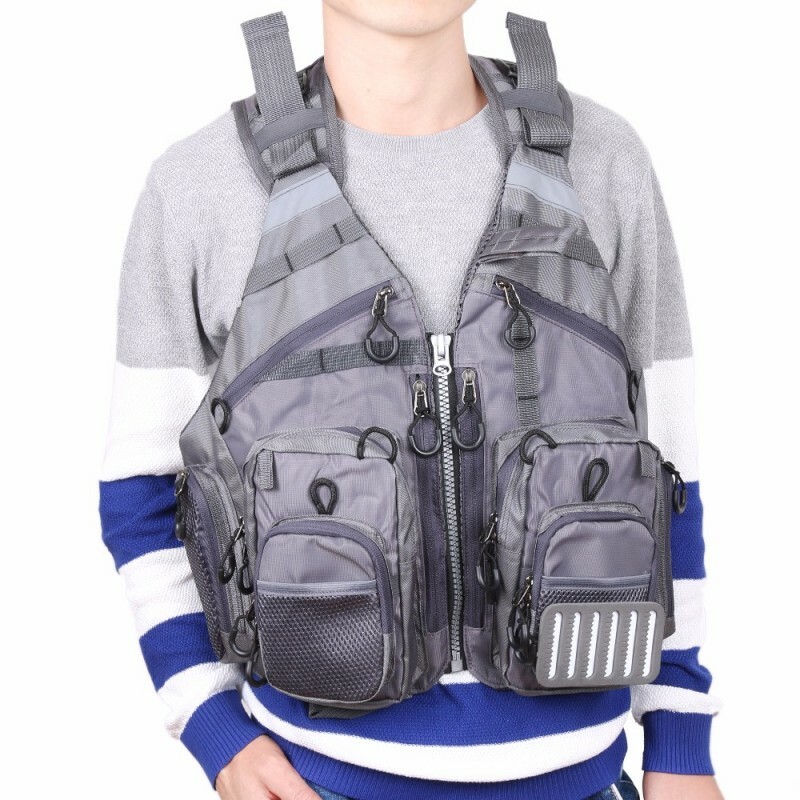 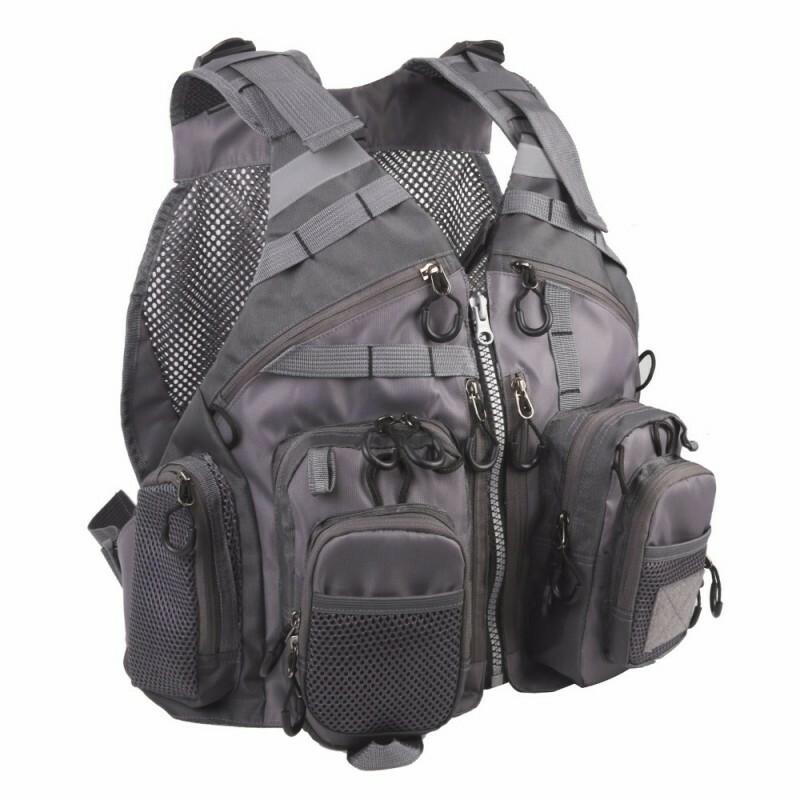 When you are going to spend an entire day on river ,mountain or lakes ,to enjoy the nature's beauty .you have to make sure you carry enough fishing tools or hiking gears and supplies .it would be mess and heavy burden, but with the help of this backpack . 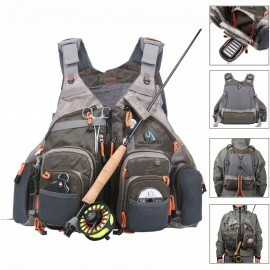 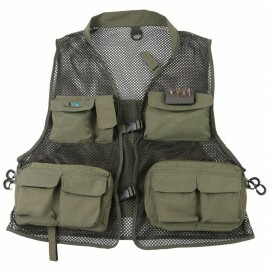 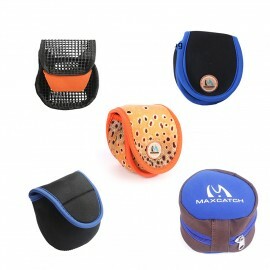 you can wear all of you fishing tools and gears organized and protected. 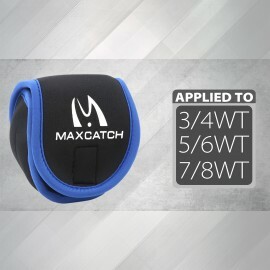 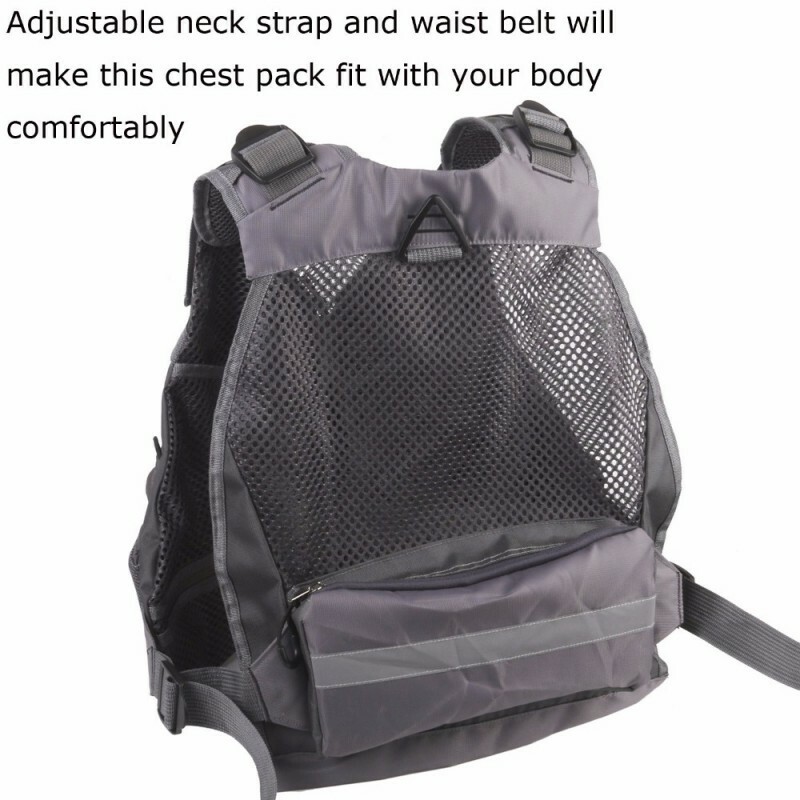 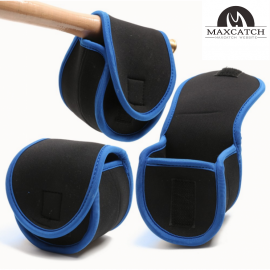 Also It is made by highly durable material and has a good fit.